How do I Improve my Running Mechanics? 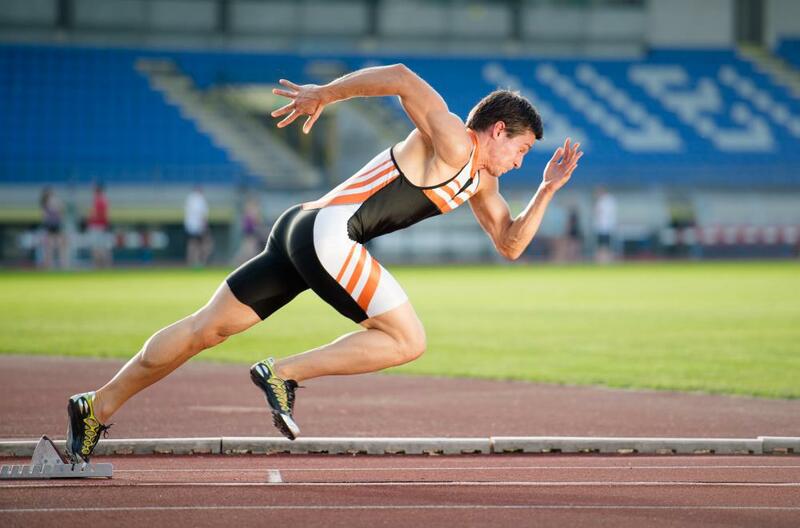 Sprinters should engage in stretching or light jogs before they run at maximum speed. 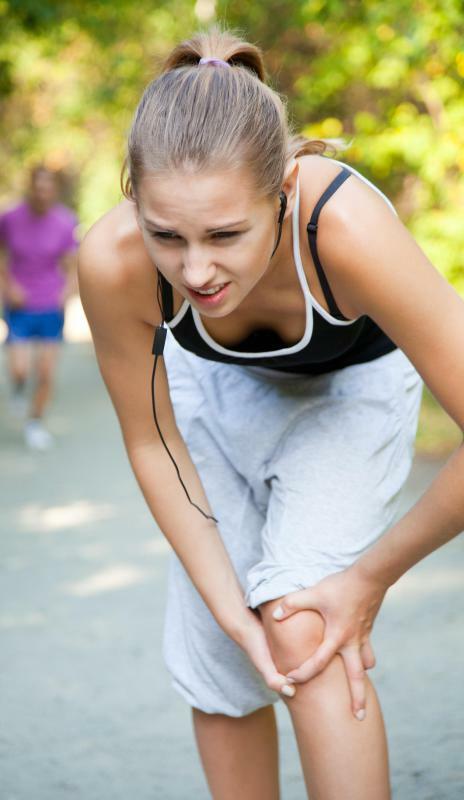 Without proper running mechanics, one risks injury or unnecessary pain. Running uphill can help increase speed and strength. 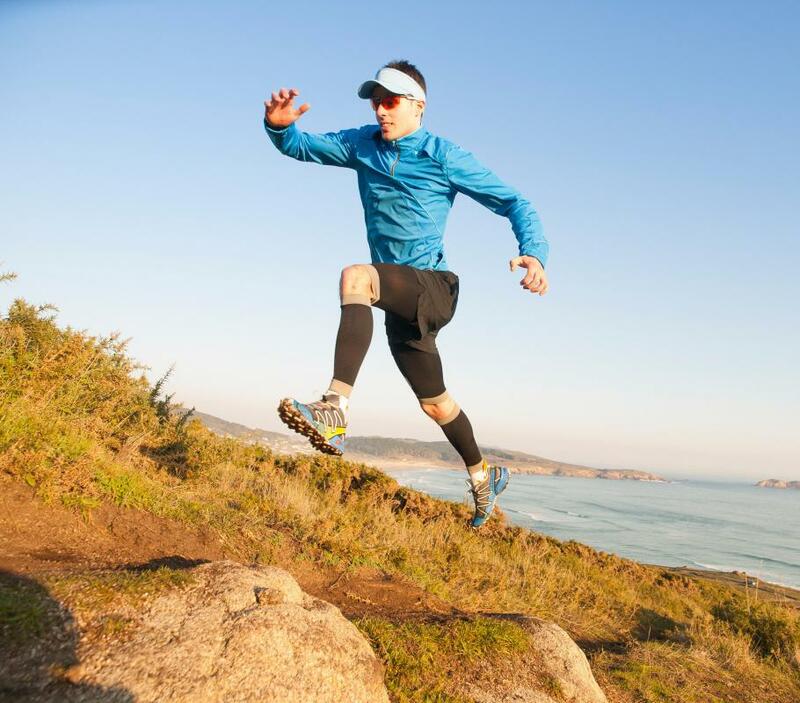 A proper running form can help reduce injuries. Running mechanics refers to proper running form and efficiency of movement. It is first important to know the running mechanics of keeping the body aligned properly in order to get the most from each stride and to avoid injury. Individuals can begin with a slight lean in the direction in which they're running to increase momentum and promote the turnover rate of the legs, though it is important to also keep the back straight. Instead of shuffling the feet close to the ground, the foot should be picked up high enough with each step so that the entire sole of one’s shoe is visible from behind—though most running shoes make this form somewhat difficult, one should aim to land on the ball of the feet, bounding like a gazelle might. The arms generally pump simultaneously with the legs, and the elbows are typically best kept close to a 90-degree angle. The arms should pump forward to propel the legs, yet one should make sure not to use too much energy on arm movement. Though the shoulders often tend to hunch up toward the ears as the run progresses, keeping the hands closer to the waistline may prevent you from wasting energy in tense shoulder muscles. Likewise, the jaw and fists should be relaxed. Once an individual has perfected the running mechanics of proper form, he should then focus on running performance, or stride. The rate and the distance of each stride determine one’s speed, and both of these aspects can be improved upon. Numerous studies have shown that nearly every elite distance runner takes 180 to 190 strides each minute. Depending on the length of the race, the length of the stride differs between runners. Though it may seem counter-intuitive, longer strides do not always equal a faster pace. 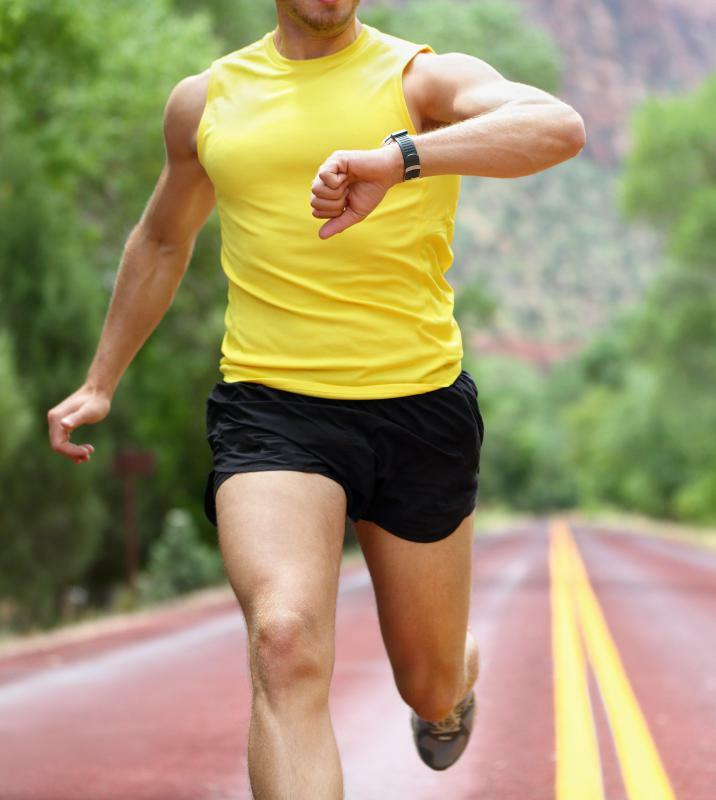 To improve running mechanics, one can first test his strides per minute and gradually increase this number week by week. When the desired number of strides per minute has been reached, one can then test out various stride rates. There are many types of running drills and workouts aimed at improving running mechanics. If these exercises are incorporated into one’s workout at least once a week, they could promote a drastic improvement in performance. One can focus on stride length by bounding, staying on the balls of the feet and leaping as far as possible. Another similar drill requires standing, kicking the leg out, and pulling the leg through while mimicking perfect form so that one becomes familiar with proper movement. One can also do several drills to improve the stride rate. By running while bringing the knees up as high as possible, one may become comfortable with taking a high number of steps per minute. Many instructional videos for these and other drills are available online. Finally, interval workouts and cross training, which could improve overall strength, could also help with running mechanics. Instead of running long distances at a moderate rate each day, one can incorporate sprints or runs up a hill or inclined treadmill into a couple of workouts each week. Cycling, swimming, and various other sports can target specific leg muscles that may consequently aid stride length and rate. How do I Choose the Best Men's Running Shoes? What are the Different Types of Mechanic Careers? When Should I Buy New Running Shoes?